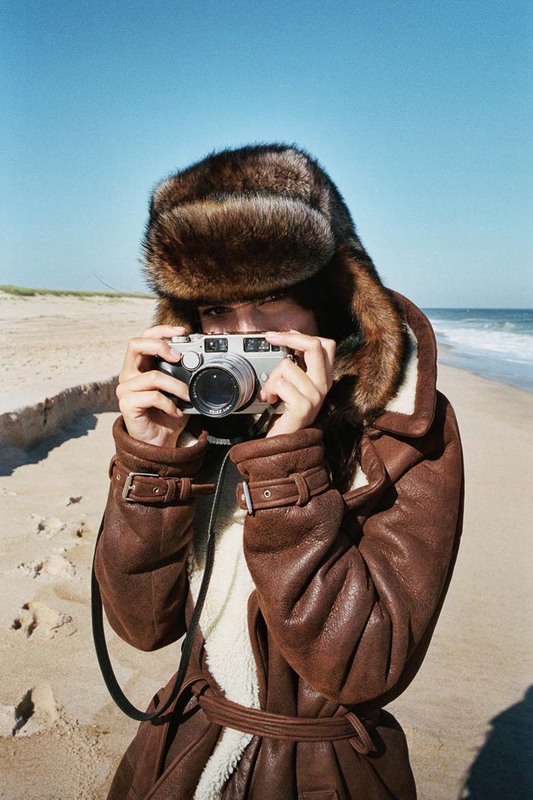 Emily Ratajkowski is captured by Theo Wenner‬is for Vogue US November 2015. Styled by Tabitha Simmons. Hair by Didier Malige.